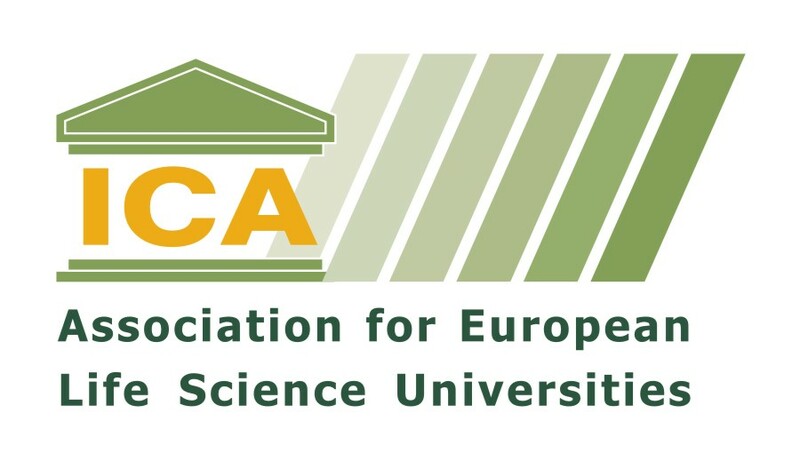 AGRINATURA Association is offering 8 travel grants for MSc and PhD students participating at Tropentag 2017. 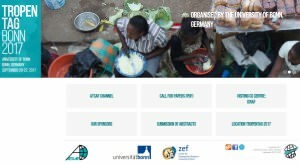 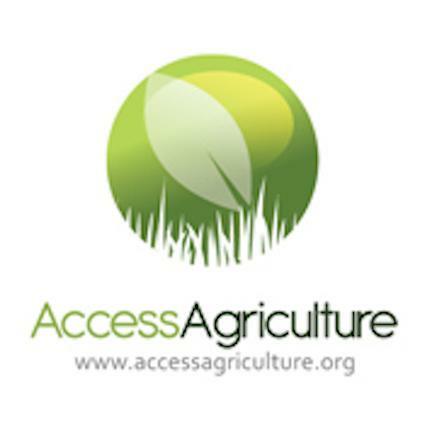 Students are challenged to submit their abstract to the Tropentag 2017 Conference till April 15, 2017 and in the same time to send the abstract and request for travel grant to AGRINATURA Secretariat (email: secretariat@agrinatura-eu.eu) till May 1st, 2017. 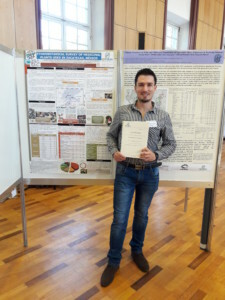 As soon as the abstract will be accepted by Tropentag conference committee, AGRINATURA selection committee will select 8 students who will receive the travel grant. 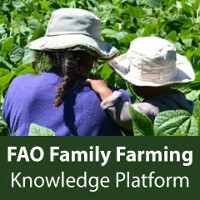 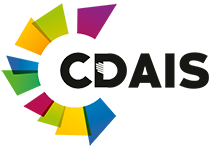 Deadline for submitting abstract is April 15, 2017, deadline for travel grant request is May 1st, 2017! 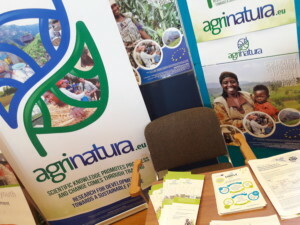 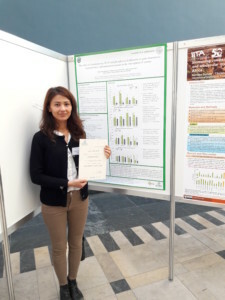 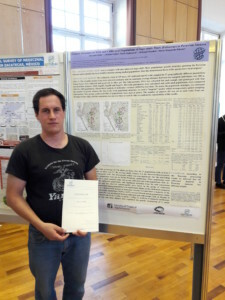 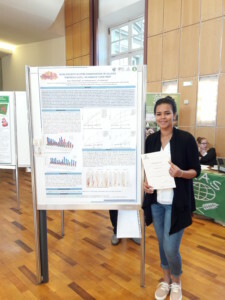 as every year Agrinatura delivers travel grants for students going to Tropentag conference present their posters. 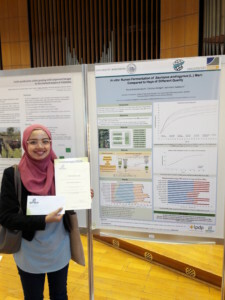 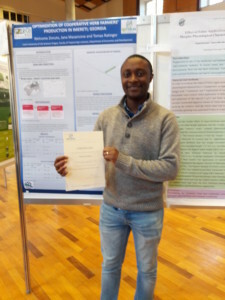 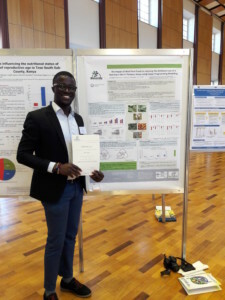 In regards of this, these 7 students were awarded by Agrinatura travel grants and participated at the Tropentag conference held in Bonn, Germany.